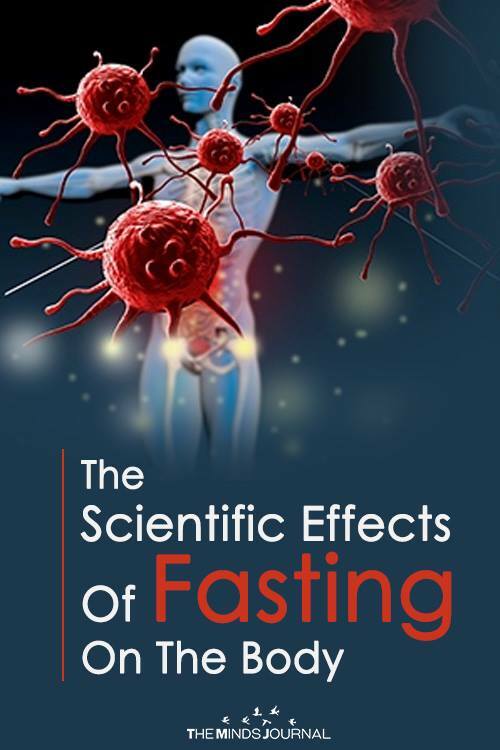 Dry fasting is a sort of “next level” fast, for those who wish to do a deep cellular cleanse on the body, but not for the faint of heart or those new to fasting. 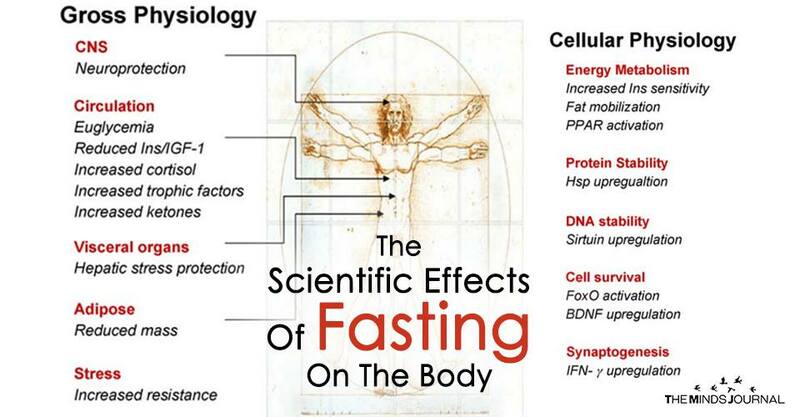 If you’d like to learn about dry fasting, you can read about them here! Ultimately, you know how your body feels better than anyone else, and it’s important to tap into your physical being and listen to how you feel. 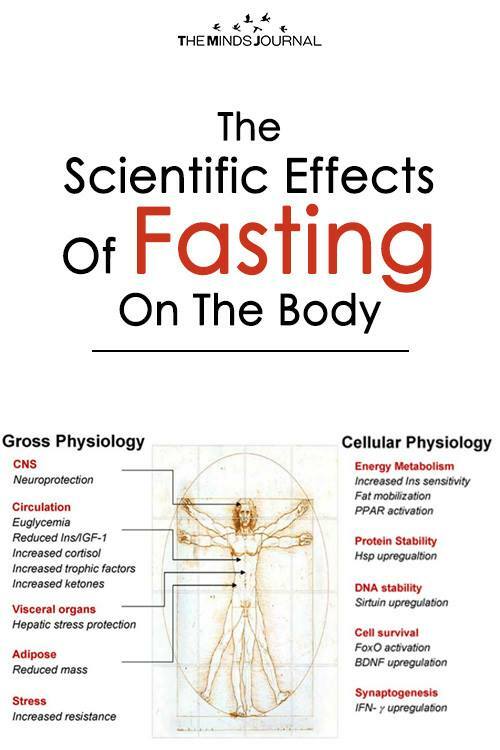 An extended fast might be beneficial to someone, while shorter, intermittent fasts may benefit someone else depending on their body type and state of being. If you are interested in fasting and it’s your first time, start slow! Try a 12 to 24 hour fast, and see how you feel throughout the day. If you want to challenge yourself, a great starting point is simply fasting for 1 day a week. You may find it difficult at first as hunger sets in and our moods shift, but the more you practice it, the more you see how much of these sensations stem from our mentality, rather than our physicality. We made an Everyday Magical Things episode on Fasting which covers much of this information which you can watch here! The main aspect that closes our root chakra is fear, predominantly fear for our survival, and there is quite a large fear surrounding fasting for many people. We may have an innate belief that if we don’t eat 2,000 calories in a day, that we might be extremely weak and this fear can prevent us from learning and experiencing the fullest extent of what our bodies are really capable of! Pouring water fasting when we have faith in our bodies we are capable of healing ourselves and fasting can truly aid in that journey by testing the waters of what our bodies can really do! We must have faith in ourselves and the inherent ability we all hold to repair our bodies on a cellular level. If you have never gone on a fast before and are feeling fearful of your own ability to go without food for several days, take a few deep breaths and know that your body is stronger and more able than you may give it credit for. A huge part of fasting is holding a positive attitude and belief. Practicing deep breathing, meditation and staying in an uplifted state will allow your physical body to perform at levels beyond your wildest imagination!